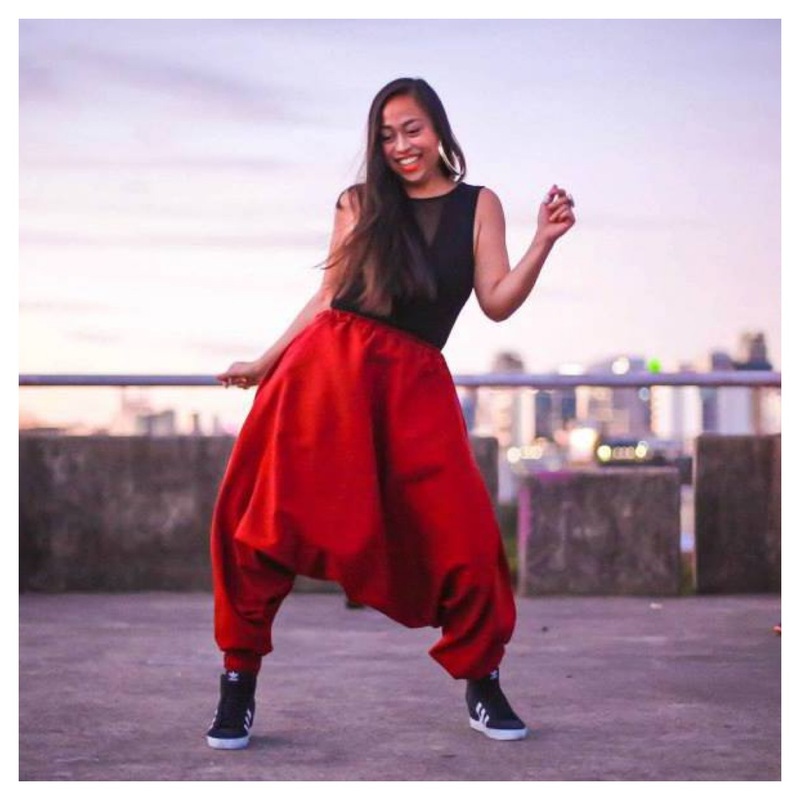 Caroline’s principle dance styles are Jamaican Dancehall and Reggaeton. The first time she encountered Dancehall, she instantly became addicted to the “riddims” and the culture. She has been investigating the style since 2006, which began with two years of training in Afro-Contemporary Dancehall with Maya Martinez, followed by various classes and workshops as part of her travels around the world, including a trip to Jamaica in 2009.
es weekly and has been learning Flamenco at Los Carmonas in Sydney since 2011.